The latest footwear arrival from adidas Originals is the Swift – a brand new silhouette for 2017. 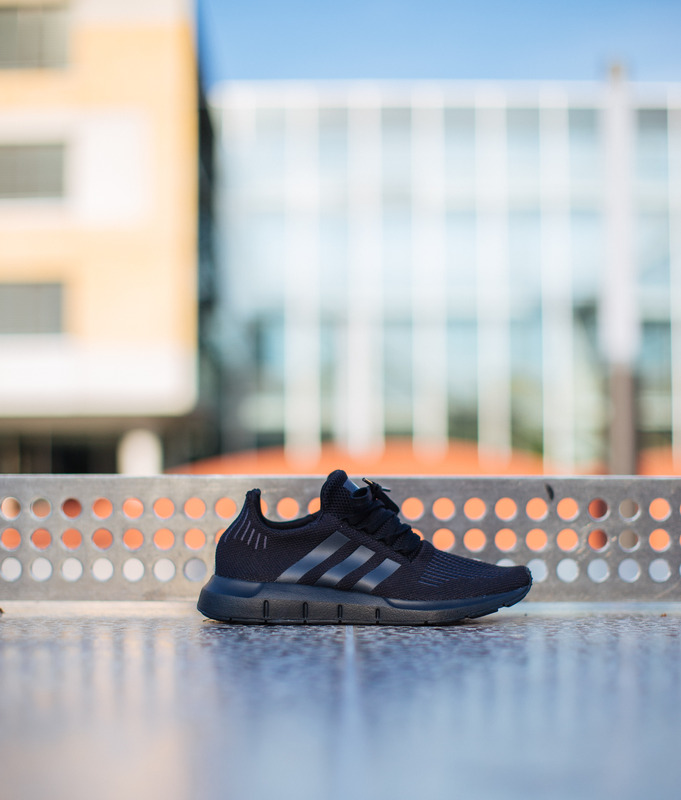 The Swift is essentially an un-fussy running shoe that’s made for daily wear. 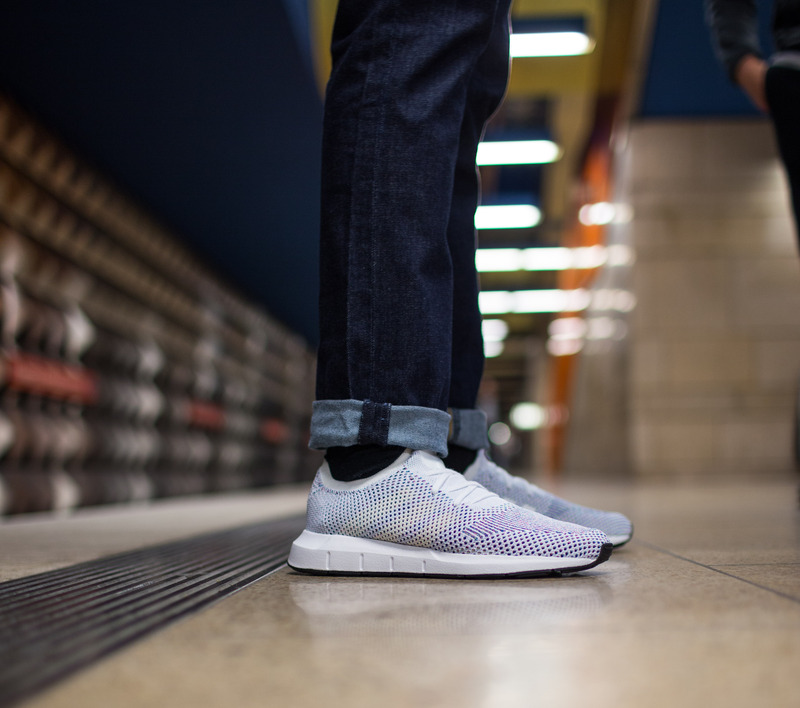 The first thing you notice is the lightweight upper – it’s breathable, flexible and comfortable. 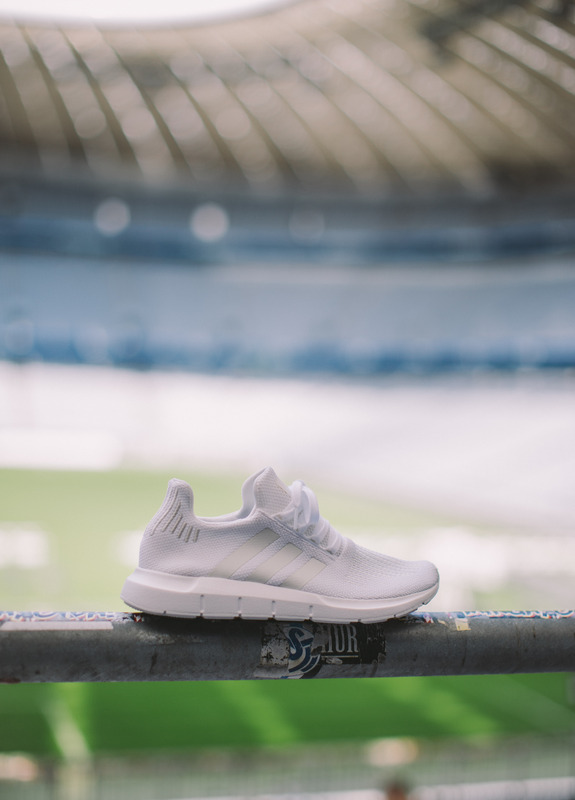 The Swift has a sock-like fit with a bouncy EVA midsole and the floating three-stripes on the side. This brand new shoe from adidas Originals will see five styles arrive to scotts – three standard silhouettes/colourways are black/black, white/white and black/green plus two Primeknit silhouettes in a black colourway and a white colourway. Set your alarms from Thursday 27th July and head to scotts when the Swift gets its worldwide release.